they can be used for almost any application you like! Various Solvents, UVLED, Dye, ?? 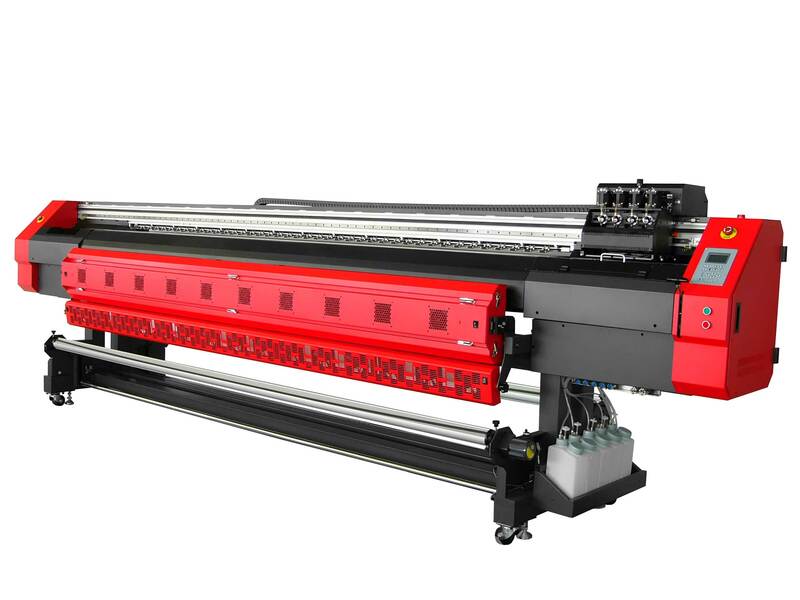 Digital Print manufacturing is easily the most profitable part of their business. 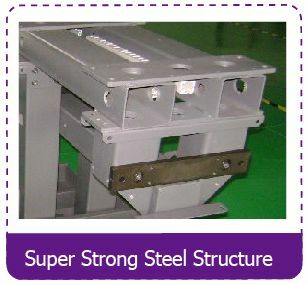 and larger point of sale production. 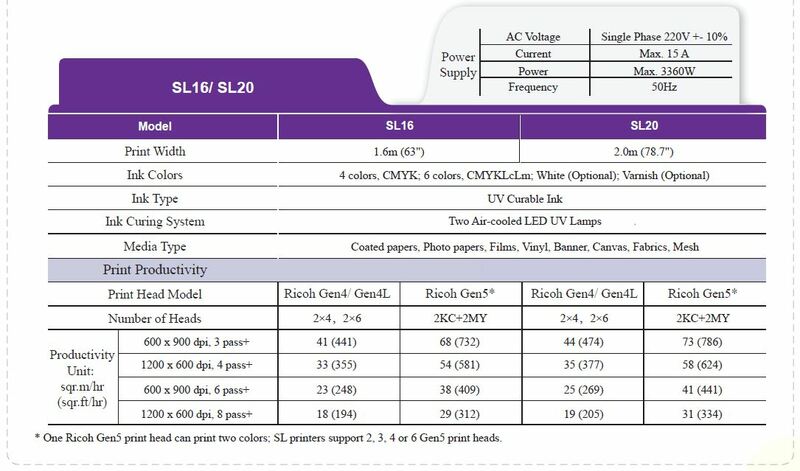 highlites and specifications are listed below. the same resolution as the smaller models but BIGGER! 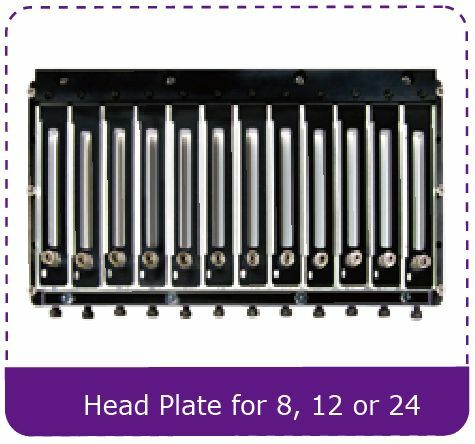 Vivex Printers now come standard with 8pl high quality stainless steel print heads. 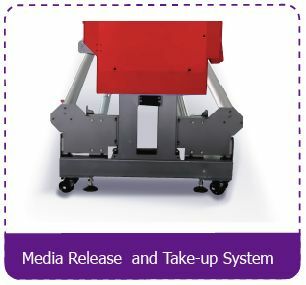 On special order they can be configured with other quantities or types of print heads which allow slightly lower resolution AND much higher production while maintaining low costs. 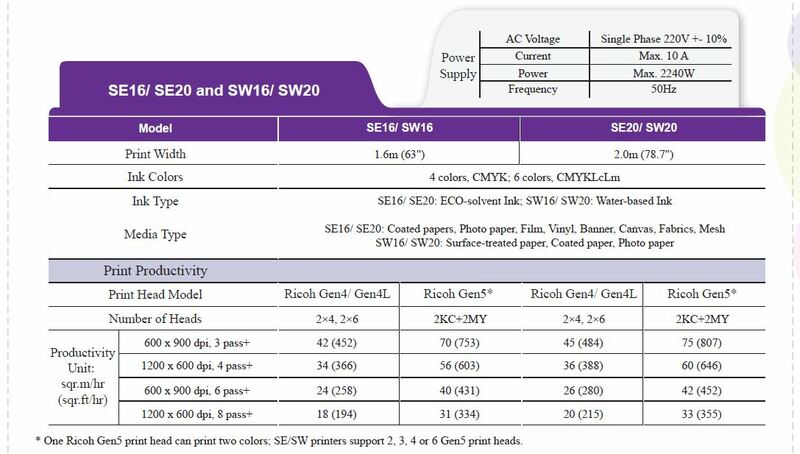 The newest Ricoh Gen 4, GEN 5 and Proprietory print heads. 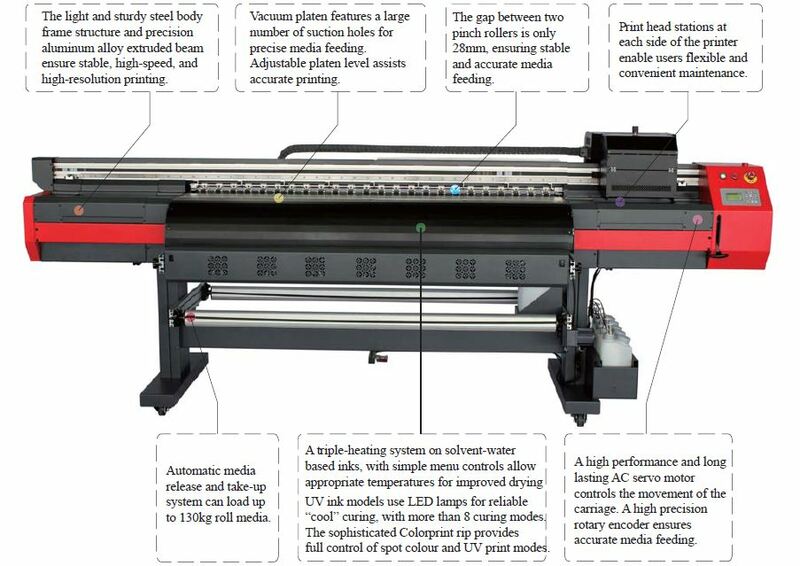 Printers already installed in Australia are running at production rates up to 35 smph and have been usedfor high resolution and high production work covering point of sale posters through to truck curtains. applications! 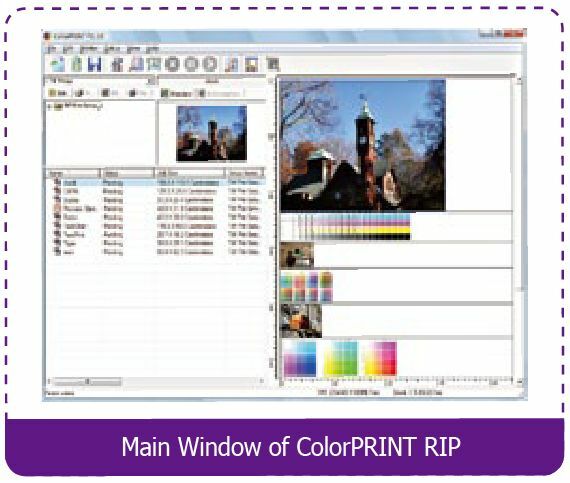 You have the option of customizing your printer for "your" application! 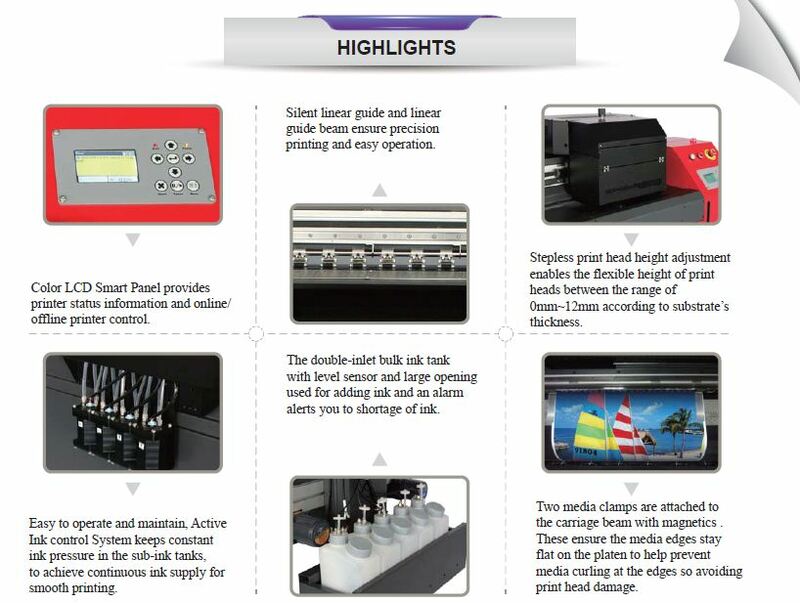 The Vivex printer uses precision industrial print heads that have tough stainless steel nozzle plates, whenyou combine that with our economical Vivex inks and the very attractive printer price, you have a printersolution that can not be beaten. 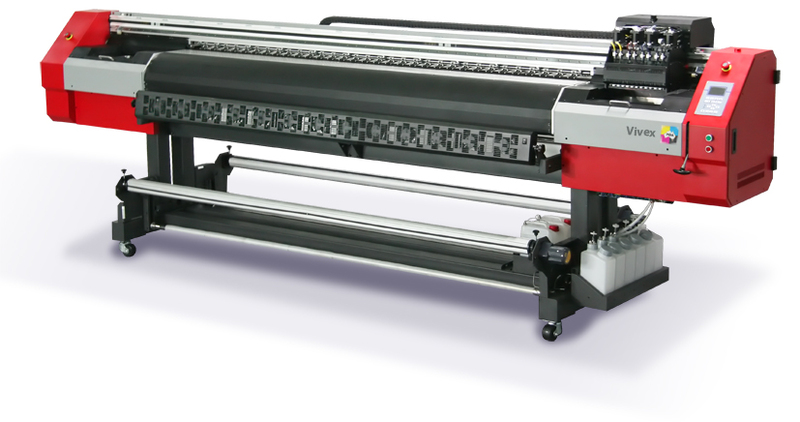 PDA have a solution for all types of larger format graphics printing companies, our Flatbed options offer industry leading resolution and production rates with the advantage of direct to rigid media printing from 1200 x 1600 to 1600 x 2500 sheets sizes. 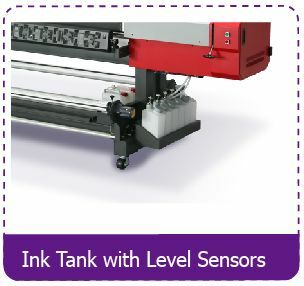 3 Litre Bulk ink tank and waste ink tank with level sensors and alarms. Now also availbale with UV Cured and ECO Low Odour Solvent Inks. 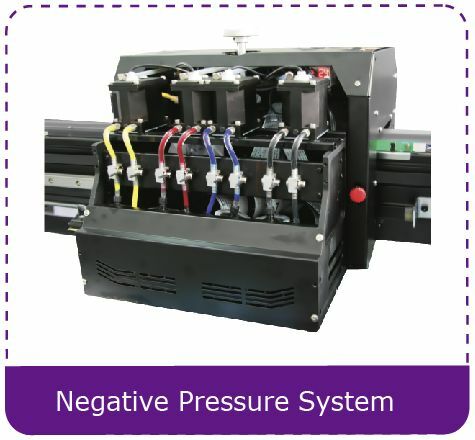 An active negative pressure and balance pressure ink systems, all pressure levels are software controlled. 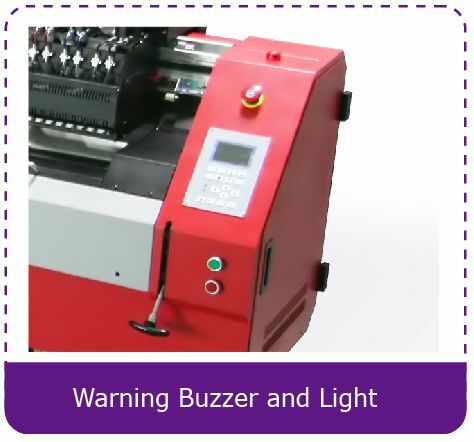 This ensures high-quality printing at the highest possible production rates. 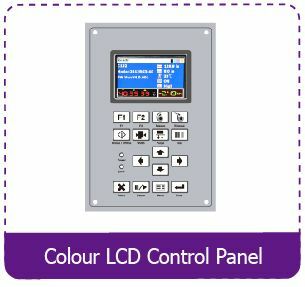 User Friendly Colour LCD control panel with built in diagnostics. 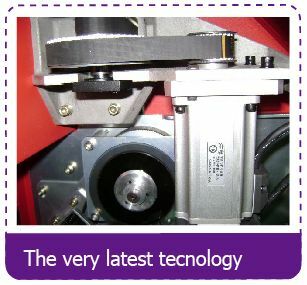 followed by post-heating which accelerates the drying process assisted by fans blowing air onto the print. 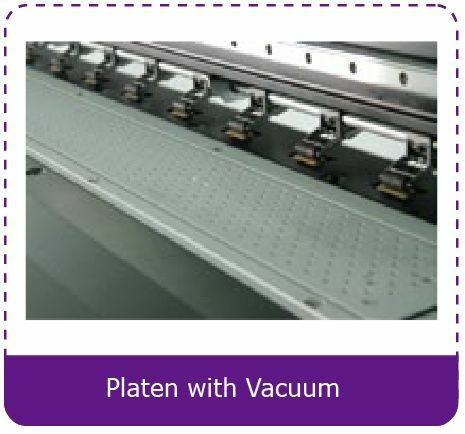 Platen with variable vacuum and a large number of media feeding pinch rollers for precise printing. Safety warning buzzers and lights. Two emergency stop buttons assist in safe operation. 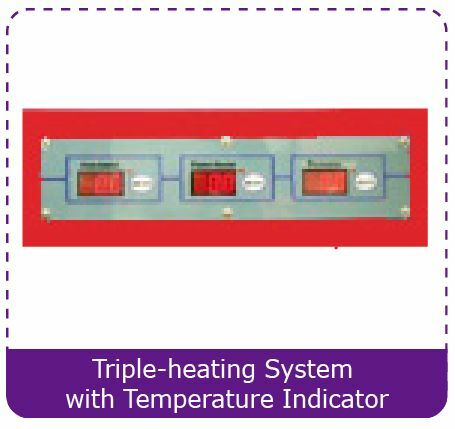 medical/instrument standard. 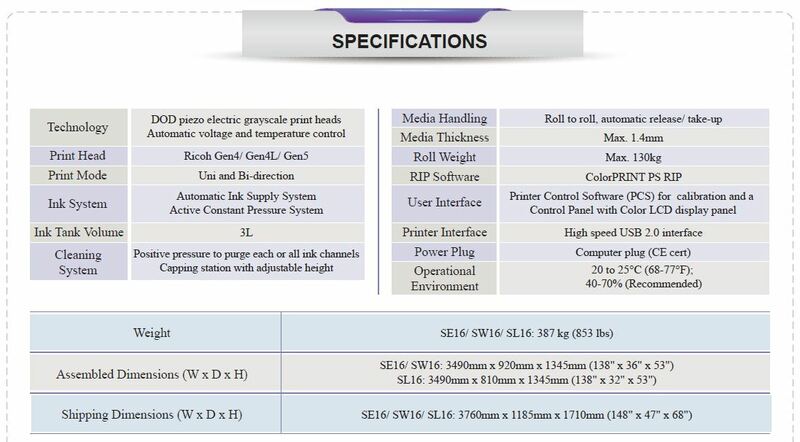 Examples of printer weights below.